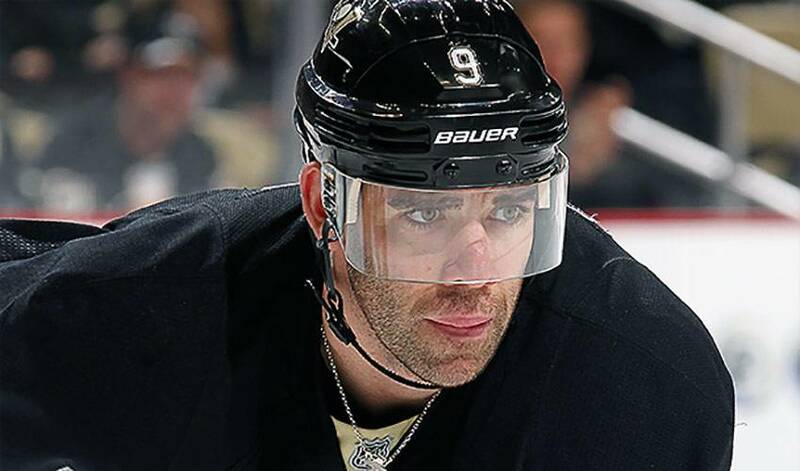 This week’s viral video captures the gruesome spirit of Halloween as Pascal Dupuis takes a high stick and is forced to pull out two teeth on the bench. In this Viral Video of the Week, we’re playing into the scary spirit of Halloween. On Wednesday, October 30th during the Penguins’ home game against the Bruins, Pittsburgh forward Pascal Dupuis caught a high stick in the mouth from his teammate Kris Letang. Without missing a beat – or a shift – Dupuis heads to the bench, makes quick work of pulling out not one but two teeth, and heads back out on the ice. Ghoulish, but pretty standard stuff for hockey players!